Wordcast #1 – Full Auto! Dark Souls Family Fun Game! Warmahordes: a few cards short of a full house. Produced by MandalMotors and flown by enforcers of the Hutt kajidics and other criminal cartels, the M12-L Kimogila fighter was dreaded by spacers across the Outer Rim for its ordnance capacity and the withering torrents of coordinated fire it could unleash. 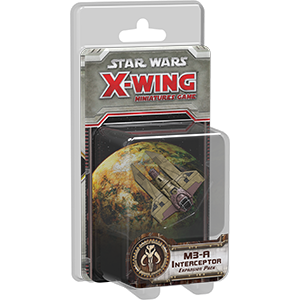 The M12-L Kimogila Expansion Pack brings this heavy fighter to life in X-Wing™ as a blunt instrument that trades maneuverability for raw destructive power. Its pre-painted miniature starfighter comes with four ship upgrades and ten upgrades, many of which reward you for catching your foes in the ship’s new bullseye firing arc. All content on this website is owned by ShaeKonnitGames.Com. Images belong to their respective companies. Sign up for discounts & special offers!